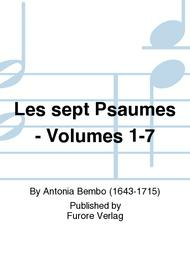 Composed by Antonia Bembo (1643-1715). Voice (Speaker) with various Instruments. Vocal Music. Score and parts. Published by Furore Verlag (FV.FUE-6661).